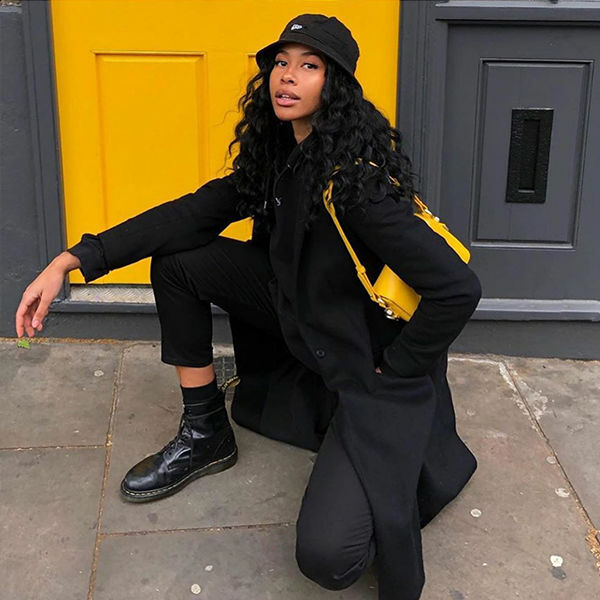 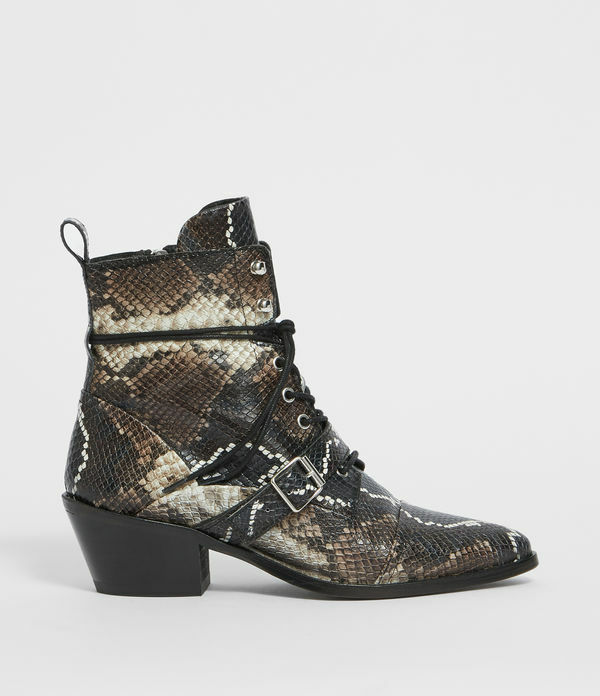 Fuse your two favourite styles with the Katy Boot. 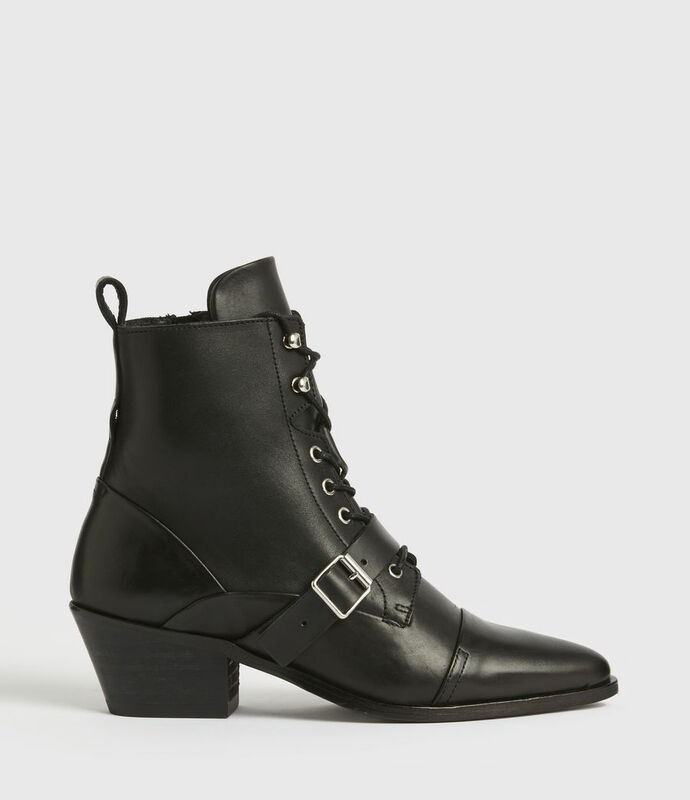 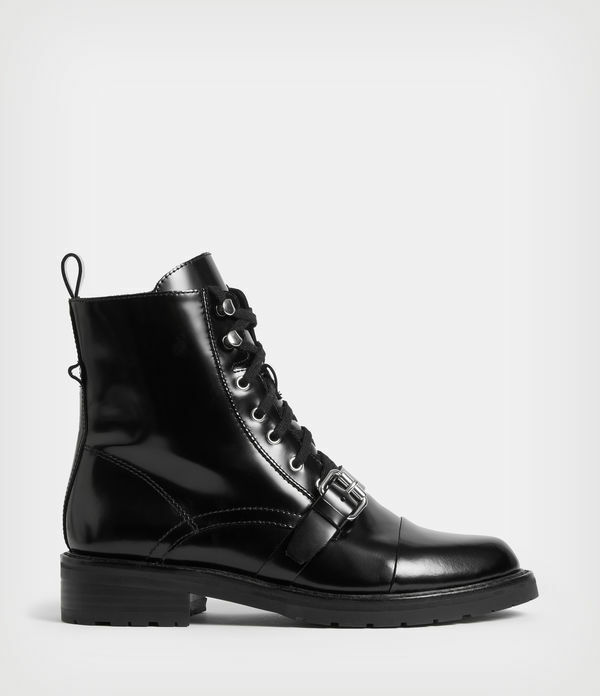 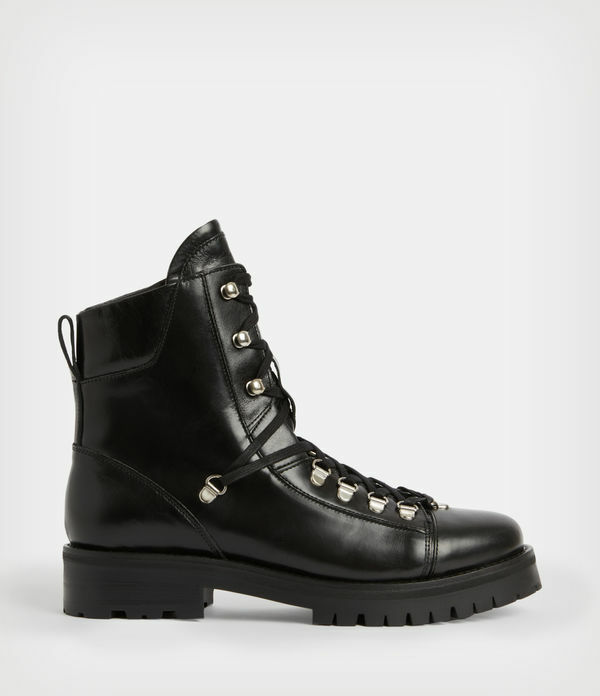 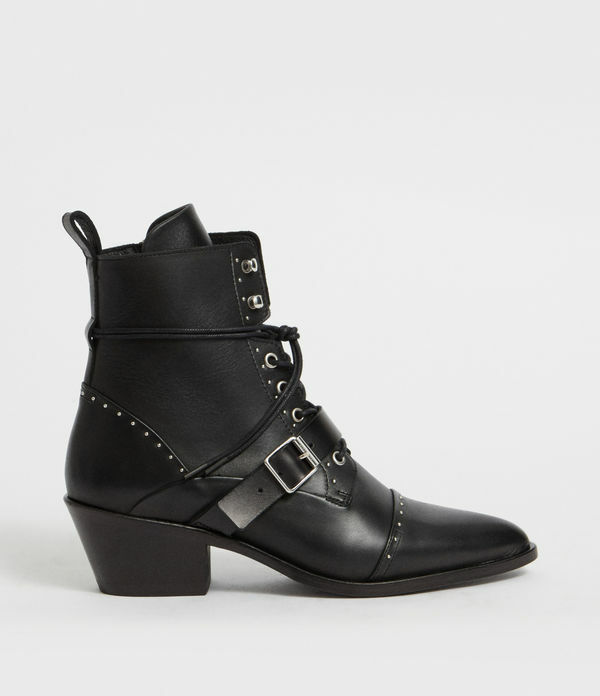 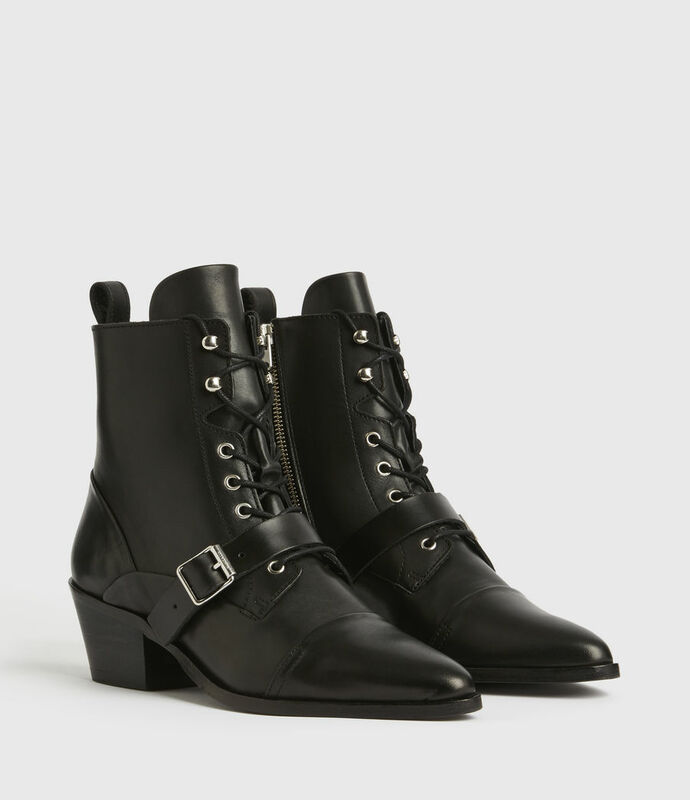 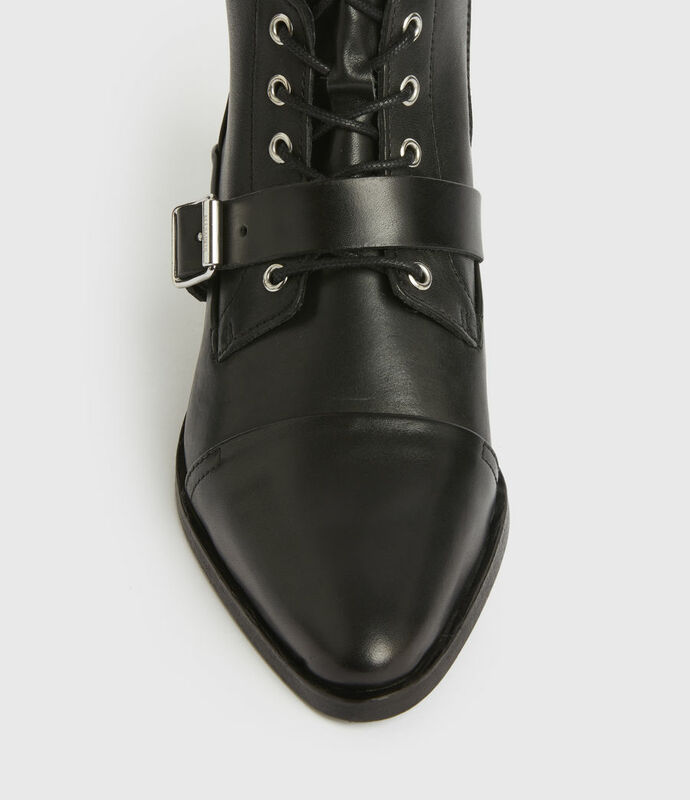 Hiker-style metal eyelets complement the western stacked heel and point toe - you'll be wearing these day and night. 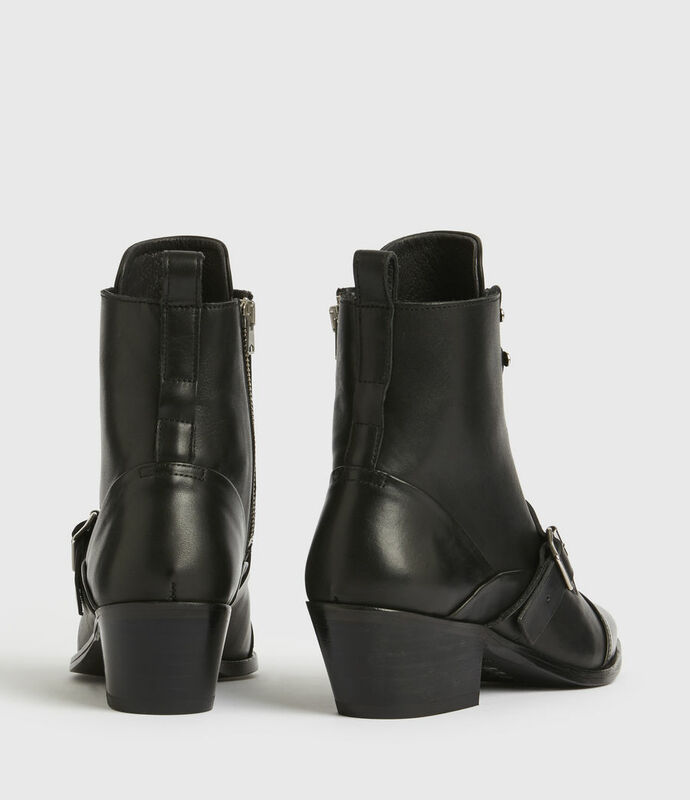 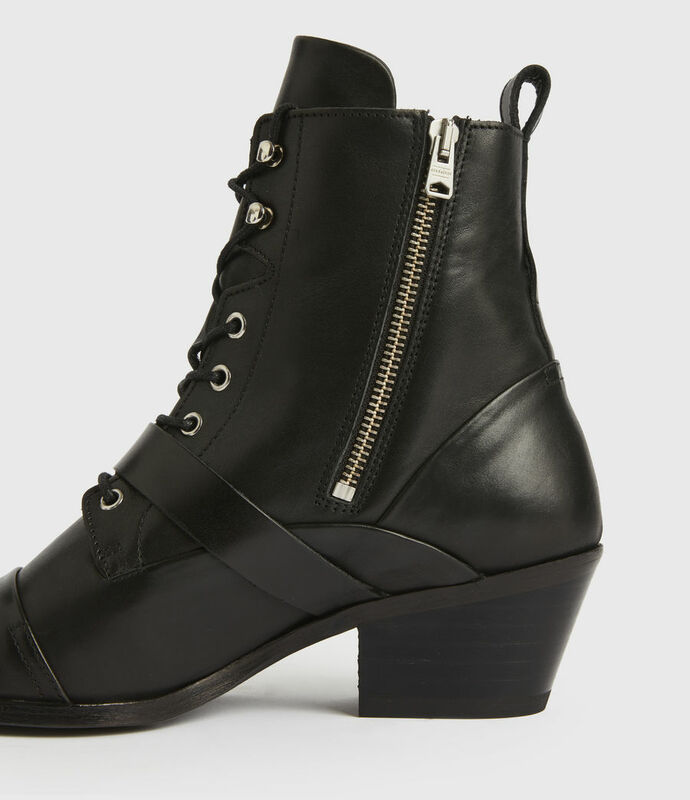 Inspired by the Lucie Boot.